Winter Garden, Florida is a charming city with a deep history. Set right around State Road 50, State Road 429, the Turnpike, and the 408 Expressway, Winter Garden Homes offer excellent accessibility to literally get to ev ery part of the state. 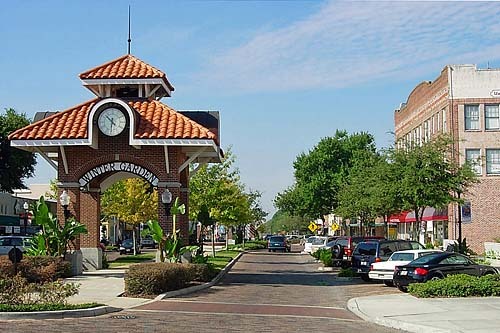 Winter Garden Real Estate owners enjoy the city’s downtown district which is nationally recognized and offers many shops and restaurants. Choctaw Willy’s, a barbecue place, is one of the town’s favorites. The West Oaks Mall is located in neighboring city of Ocoee, which also offers an AMC movie theater. The most recent, and perhaps the most notable, addition to the city is the Winter Garden Village at Fowler Groves. It is an open-air shopping center with specialty stores, retailers, a health club, and restaurants. A blend of culture, amenities, luxury, and simplicity; a place you can be proud to call home – Winter Garden Real Estate!